As part of finalising plans for the imminent relaunch of my main Website (mounsey.co.uk) I have recently taken the decision to install an SSL certificate on the Domain name. As I mentioned on a recent article, SSL is no longer solely for Websites featuring an online shop or other customer information. Google recommend that ALL Websites consider one – and Mounsey Web Consultancy is no different. The Website itself is still not quite ready to go – but the SSL certificate is now in place, so that’s another thing off the “to-do” list. 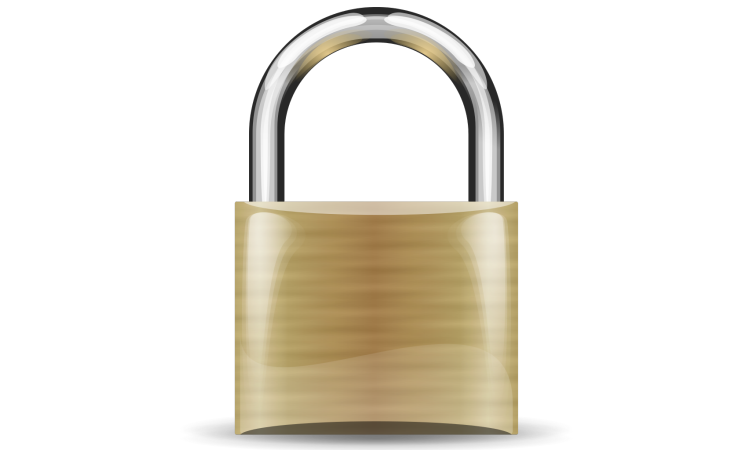 For further information on the positive impact an SSL certificate could have on your Website, please drop me a line.